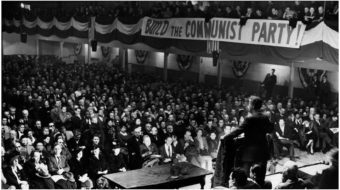 National liberation struggles and independence movements have long been a major topic of discussion within left organizations and circles in the United States – a discussion that has taken different forms depending on the era. Since the 1960s, when some student radicals looked to the then-emerging armed struggles taking place in many places in Africa, Asia, and Latin America for guidance and inspiration, a reappraisal away from Euro-centered definitions of revolution has emerged. 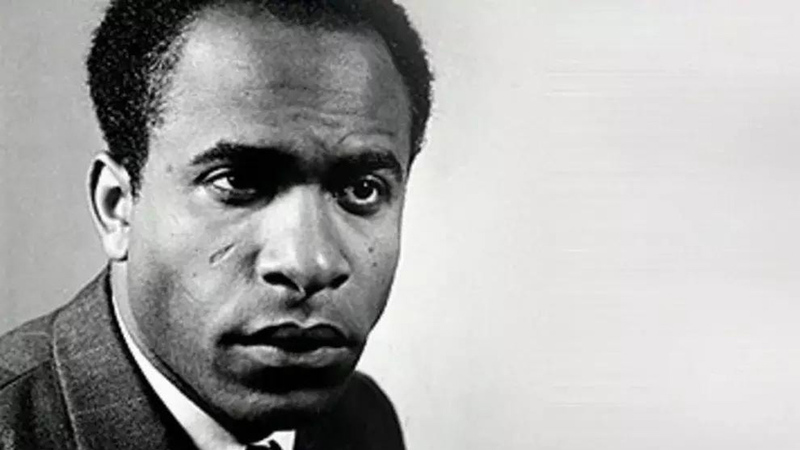 To ‘New Leftists’, few modern authors, philosophers, and revolutionaries – excepting Che Guevara and Fidel Castro – loom as large in the popular mind as Frantz Fanon. Arguably, Fanon’s most well-known book, The Wretched of the Earth, is today considered a mainstay of left literature, and its analysis of the psychological impact of racist, colonial dehumanization within the context of Algeria’s struggle for independence from France, has been generalized to today include ideas of ‘self-care’ within movement organizations. 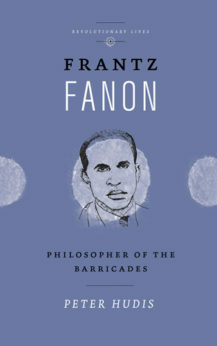 Peter Hudis’ Frantz Fanon: Philosopher of the Barricades provides a short introduction to Fanon’s life, work, and legacy. The Martinique (a French colony) born Algerian psychiatrist turned revolutionary and philosopher wrote about a very specific aspect of Karl Marx’s concept of alienation within the contexts of black liberation, colonial oppression, and racist dehumanization. Where Marx focused largely on the economic aspects of alienation, Fanon’s work centered on the psychological. 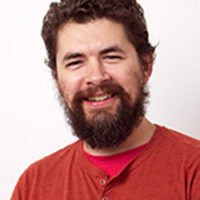 He took Marx’s “fundamental problem,” the separation or alienation of workers from the activity of their labor (the treating of them as nothing more than a source of monetized value), and expanded its application to racism and colonialism. He “view[ed] racism as the fullest expression of alienation. The brutality of colonization and white minority rule informed and shaped a specific critique on behalf of national liberation. At the end of World War II, as people throughout the world – especially, Africa – held out hope that the Allied Powers, including France, would relinquish their colonial holdings, a defining event shaped Fanon’s life and work: The massacre of 30-40,000 Algerians seeking independence starting on the very day that Nazi Germany surrendered, May 8, 1945. To Fanon, this murderous rampage, which continued through spring 1945, put on display France’s – and the other Allied powers’ – dubious and ephemeral claims of championing democracy. It also called into question the European left’s commitment to national liberation, as the powerful French Communist Party – among others – was largely silent concerning the massacre. Fanon would spend most of the late 1940s and early 50s writing and working as a psychiatrist. His main practice centered around Blida-Joinville, about 30 miles outside of Algiers. Under Fanon’s direction, the facility made “a series of dramatic changes,” including holding regular doctor-patient meetings on the operation of the hospital, creating a weekly patient-run newspaper, and cultural and social events – changes that were “virtually unprecedented in Fanon’s time,” especially under conditions of colonialization. After the emergence of the Front for National Liberation (FLN), and its armed uprising in fall 1954, Fanon’s life changed forever. Prior to this point, he had only written about colonialism from a distance, as a Marxist-psychiatrist. However, it wouldn’t be long before Fanon came under suspicion, as he used his practice to shield, sometimes hide, and often provide psychological aid to the victims of French military torture – victims who often, to use contemporary diagnostic descriptors, suffered from post-traumatic stress. Eventually Fanon would go underground, write regularly for El Moudjahid, the FLN’s publication, and take on other responsibilities within the revolutionary movement. All the while he was compiling content for what would become A Dying Colonialism and The Wretched of the Earth. Fanon was far from an armchair revolutionary; he was intimately aware of the nuances and complexities of revolutionary organization within the context of the fight for Algerian liberation. Skeptical of both western capitalism and eastern socialism, Fanon also eventually distanced himself from the FLN, as it struggled with the direction of the revolution – political vs. military leadership, religious tribalism vs. secularism – and the necessity of compromise, as the Algerian people grew tired of ongoing war. Hudis’ Frantz Fanon: Philosopher of the Barricades is a good little read and a welcome introduction to Fanon and his life’s work.